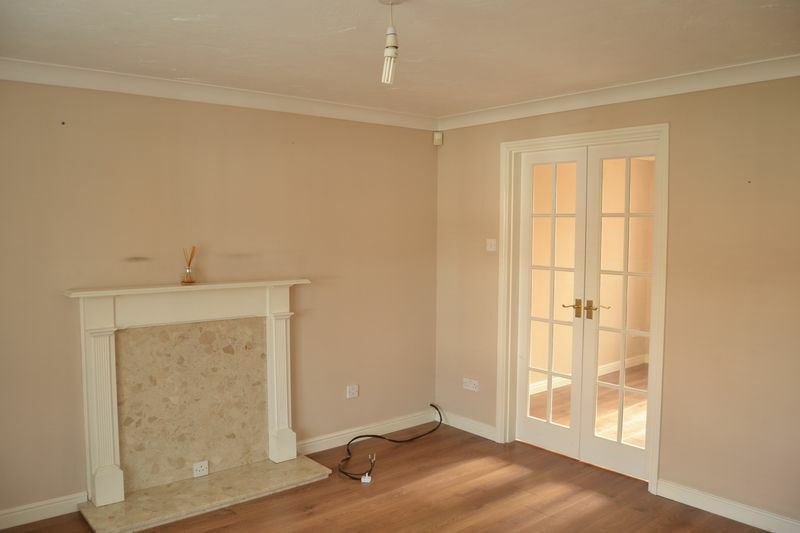 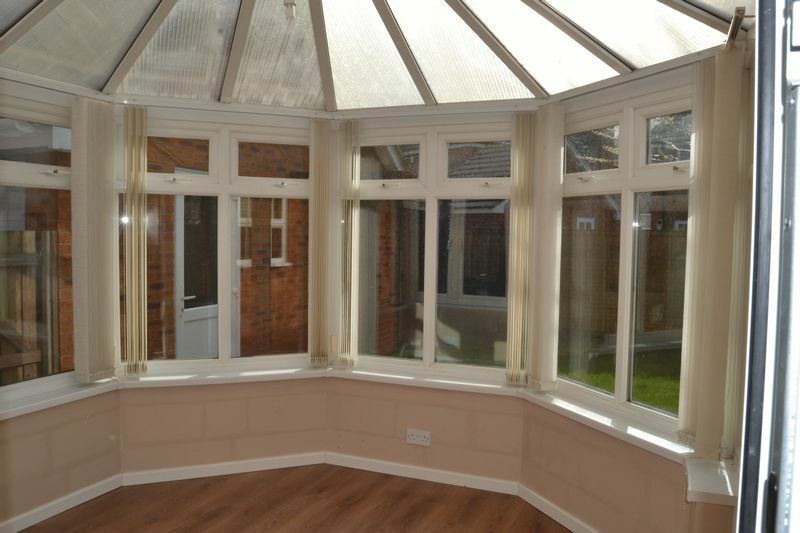 Good sized Lounge with french doors leading through to Dining Room. The Lounge benefits from dual aspect windows and a feature fireplace with electric connection. 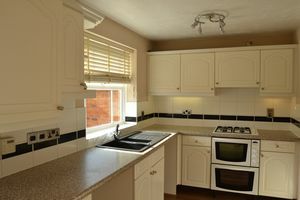 Dining room adjoins both the kitchen and the lounge. 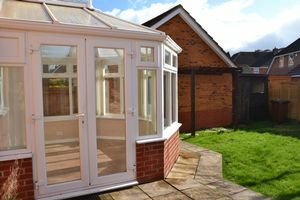 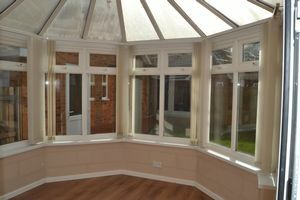 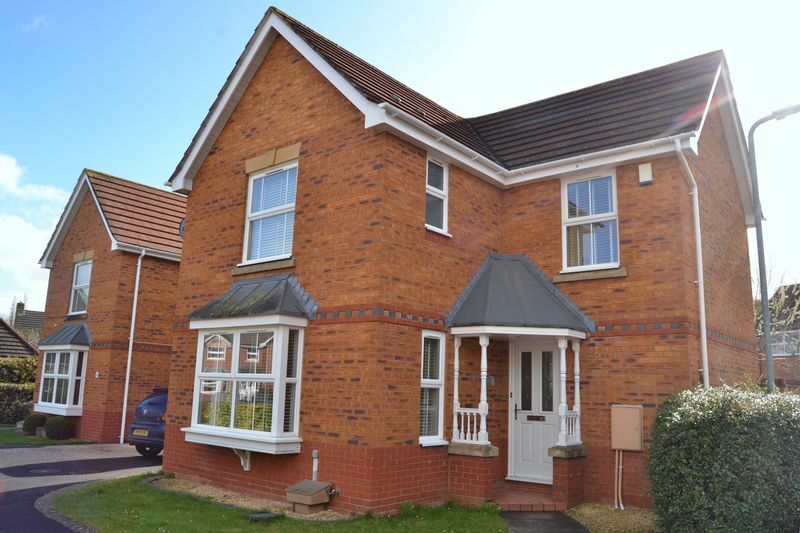 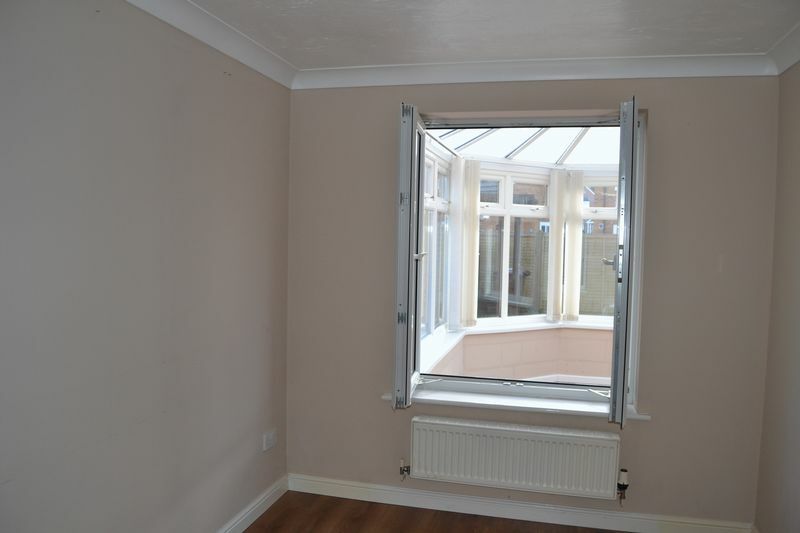 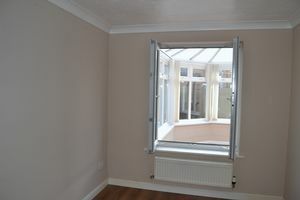 Large opening windows overlooking conservatory. 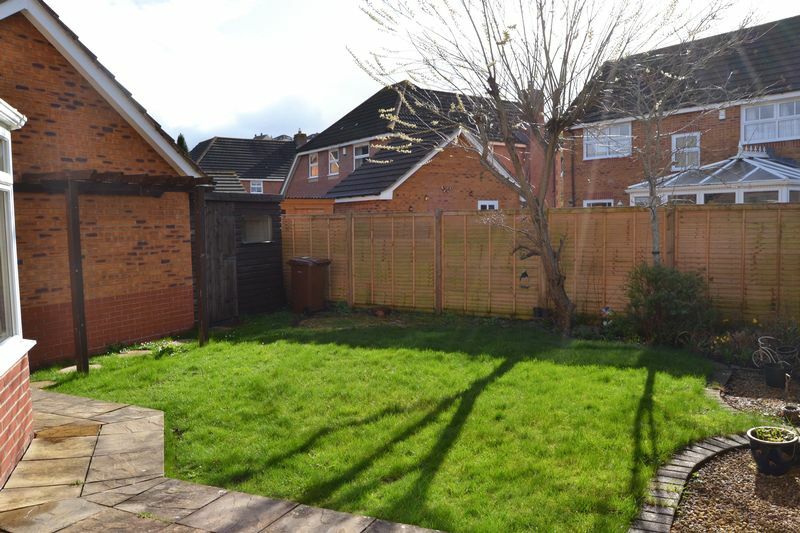 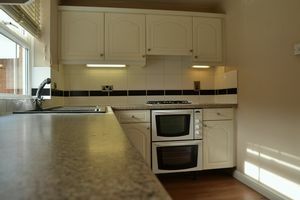 Large double bedroom benefitting from overhead integrated storage and fitted double wardrobe. 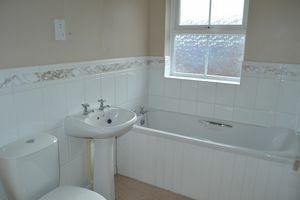 En-suite wet room leading off. 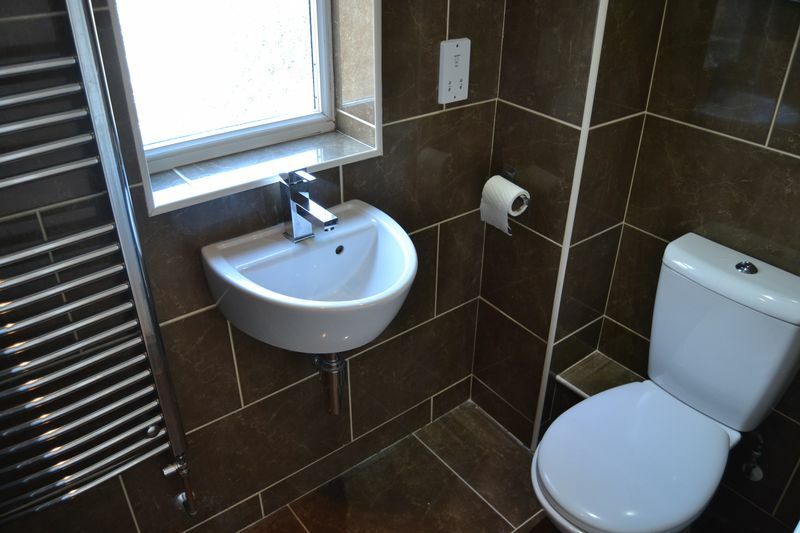 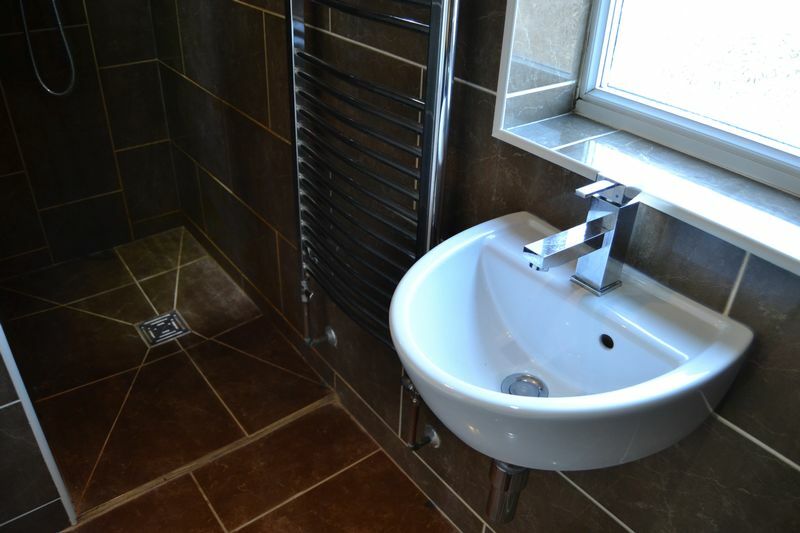 Modern newly installed en-suite/wetroom with large walk in shower area and fitted white suite. 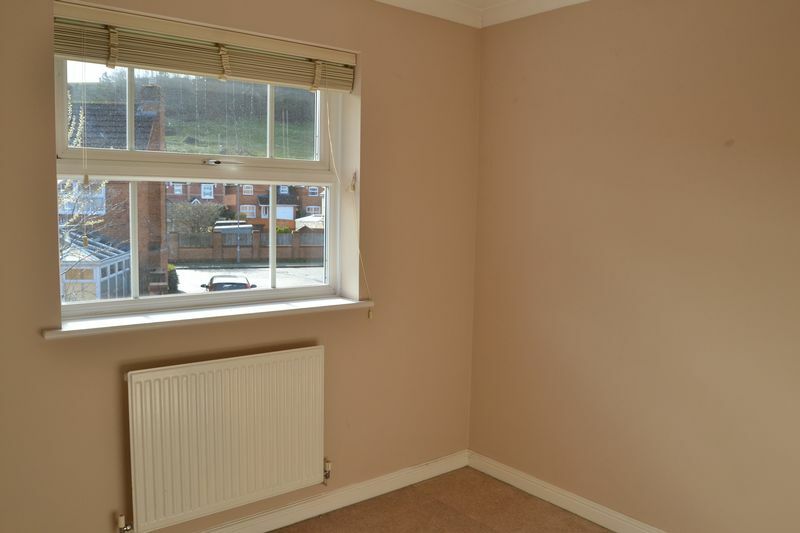 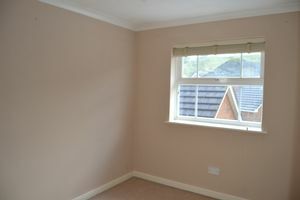 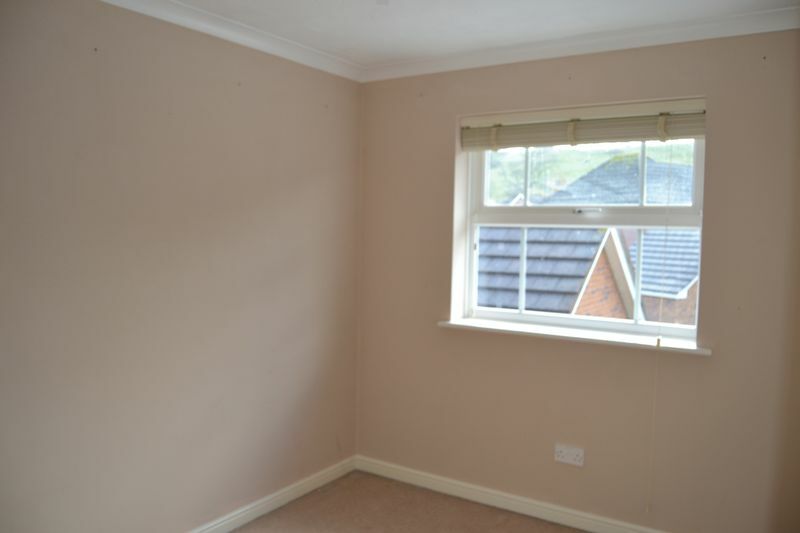 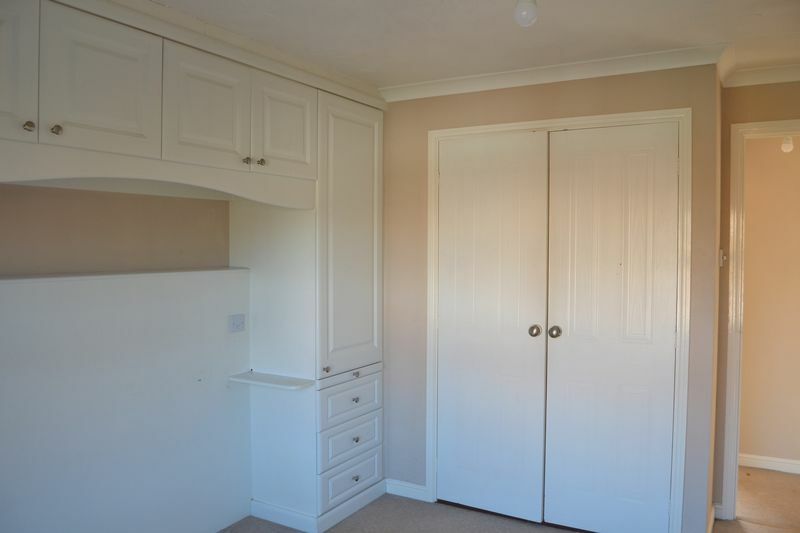 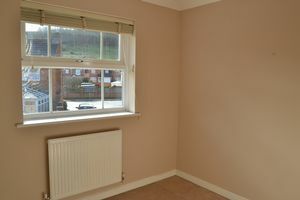 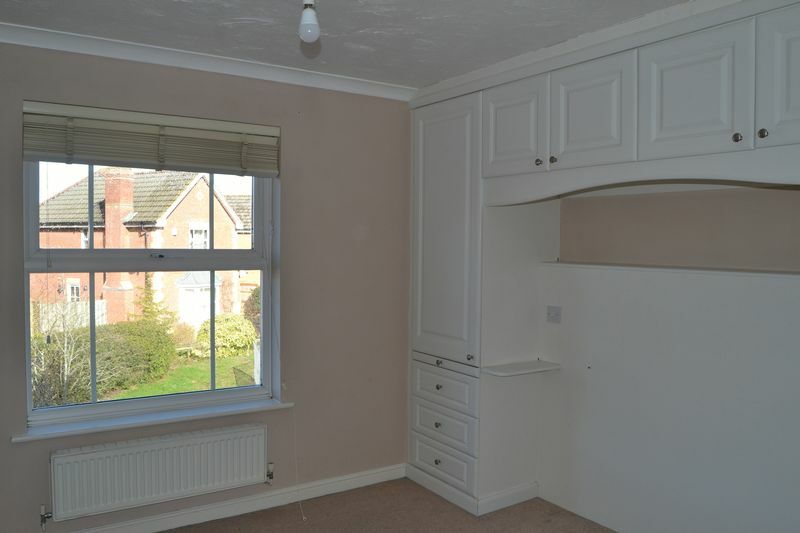 Good sized double bedroom benefitting from built-in wardrobe storage. Good sized family bathroom with modern white suite.